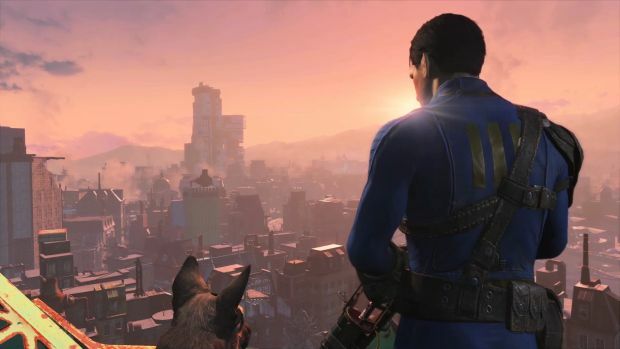 A player sets new record for Fallout 4. Since Fallout 4 launched, most players have had a splendid time exploring the world at their own pace and enjoying checking things out here and there. That can take quite a bit of time, so for those of you who are more interested in finishing the story that comes along with the world, there are people known as speedrunners who are blazing through the script as quickly as possible. One particular speedrunner has just set the world record for fastest finish of the game, having completed it in just over 1:09:39. The person who holds this record is none other than known Fallout 3 speedrunner, BubblesDelFuego. This particular player has managed to make a name for himself in this skill despite the fact that he’s a full time college student. As always, there are a couple of catches with this kind of speed run. The game has been set on it’s easiest setting and the character has been boosted in areas like agility, strength and endurance. This allows the character to move through the world faster because they can run for longer distances. The speed run also relies on being able to take advantage of a number of glitches that pop up throughout the game. Bubbles does a nice job of detailing just what those glitches are in the video posted below. Some would say that running through the game this fast takes the fun out of it, but there are some benefits to getting through the story this fast. 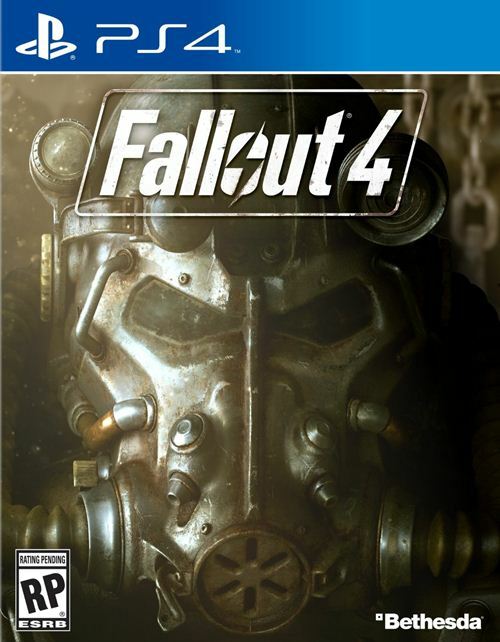 Checkout the record speed run for Fallout 4 below.